"It doesn't have to be me who makes it," he said, noting he may not enough years in his life to get to it. The top-down Solid Snake adventure that started it all was released in 1987 on the MSX and became world-famous on the Nintendo Entertainment System. "I made it a long time ago. It could be somebody young that maybe has more abilities than I do....It would even be good if a foreign production team even did it." That's all we got from him on the topic. So, we know that Kojima is too busy to re-make the game. We know that he's been willing in the past to let the foreigners at Silicon Knights re-make Metal Gear Solid. 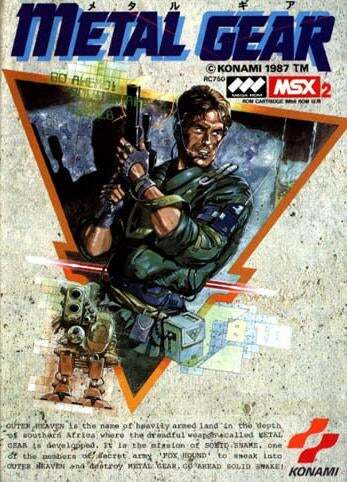 So, Kotaku, which non-Japanese studio would you like to see re-make the original Metal Gear?